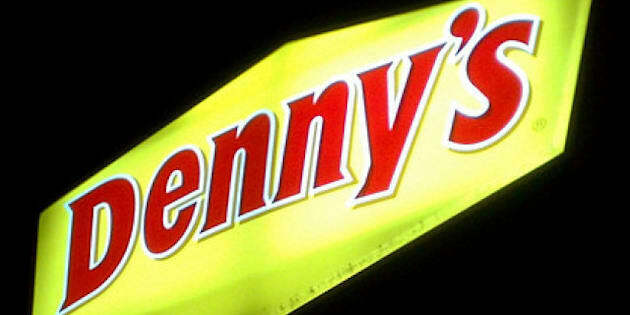 VANCOUVER - Denny's restaurants in British Columbia have served up a court settlement to more than 70 temporary foreign workers. The workers launched a $10-million class action lawsuit last year against Northland Properties Corporation, which operates Denny's Restaurants and Dencan Restaurants Inc.
Herminia Vergara Dominguez, who spearheaded the suit alleged she and other Denny's workers paid thousands of dollars in recruitment fees to an employment agency in Richmond, B.C., and were promised work in Canada. But when Dominguez arrived from the Philippines in 2009, she says Denny's failed to provide the promised work, didn't pay overtime and refused to cover expenses, such as travel fees. The settlement approved March 1, is worth more than $1.3-million and reimburses the affected workers for lost hours, overtime, airfare and employment agency fees. Denny's will also pick up the workers' legal fees and expenses and will donate $80,000 to charity.